Is your heart health risk skyrocketing? There’s no denying that your heart is important. It’s the miracle organ in your body that pushes the wonder juice – your blood – around to keep you alive and kickin’. How can you know just how healthy your heart is? There are a lot of different things that can help you to understand how healthy your heart is, and it’s best to consider them all to get a good picture of how things are going. It’s not perfect, but it’s the best guide we’ve got. 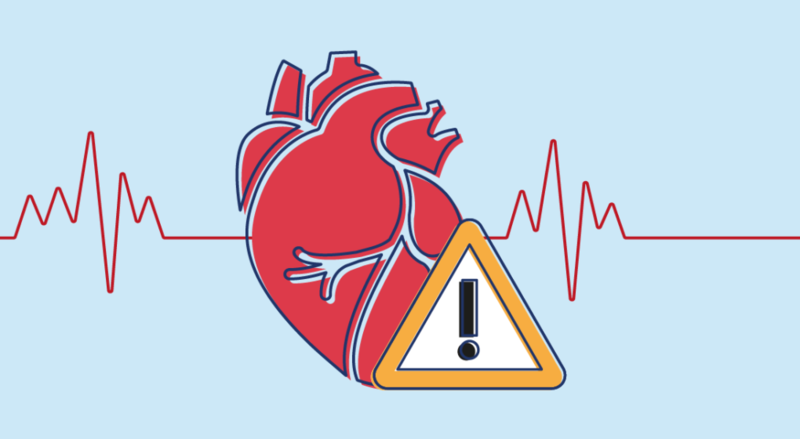 Here are the main risk factors that affect your heart health and if you scroll through to the end, you can do the Heart Health Risk Quiz! 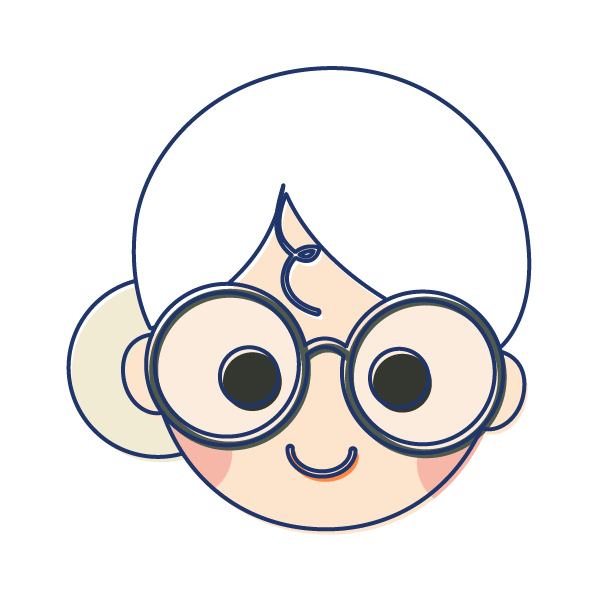 The age factor is quite simple: The older you get, the more worn out you get… That includes the heart. Over time, all of the muscles in your body start to lose the strength they once had. The muscles in your heart, for example, get less efficient and pushing your blood around. Additionally, the years of eating that “little treat” start to add up and can put extra pressure on your blood vessels. Obesity is a huge risk factor for heart disease and other health conditions, like type 2 diabetes. Interestingly, some studies have found that overweight or obese patients with heart disease actually respond better and have a more positive outlook when they start treatment. How can you know if your weight is putting you at risk? A good indicator is body mass index (BMI). This is a simple calculation that considers your height and weight to determine if you are in a healthy weight range. So if you weigh 65kg and are 1.7 m tall, the calculation would be: BMI = 65 / (1.7 x 1.7) = 22.9, in the healthy range. 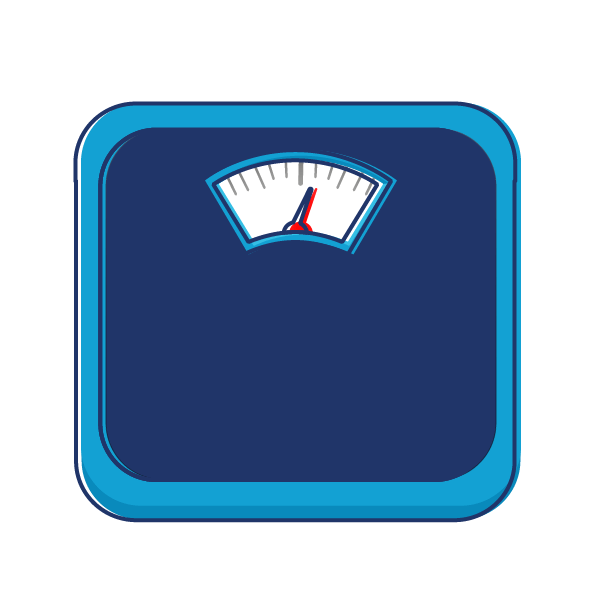 If you don’t want to do the math, this handy calculator can work out your BMI for you. BMI is a great measurement because it’s nice and easy to carry out, but it’s not perfect. For example, it doesn’t consider your muscle mass – muscle weighs more than fat so if you have a lot of muscle mass, your BMI might class you as overweight or obese even when you are really in the healthy range. The way that your body fat is distributed around you body is also important. In particular, the around your abdominal area waist is the most problematic place for your fat to accumulate. 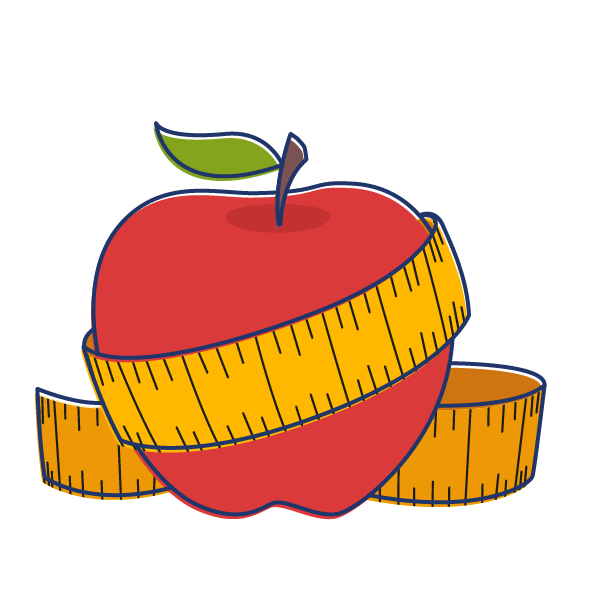 A simple way to test your fat distribution is to measure around your waist with a tape measure, called the waist circumference. For men, a waist circumference greater than 94 cm is linked to a higher risk of heart disease, with even higher risk if the measurement is more that 102cm. For women, a waist circumference greater than 80 cm is linked to a higher risk of heart disease, with even higher risk if the measurement is more that 88cm. 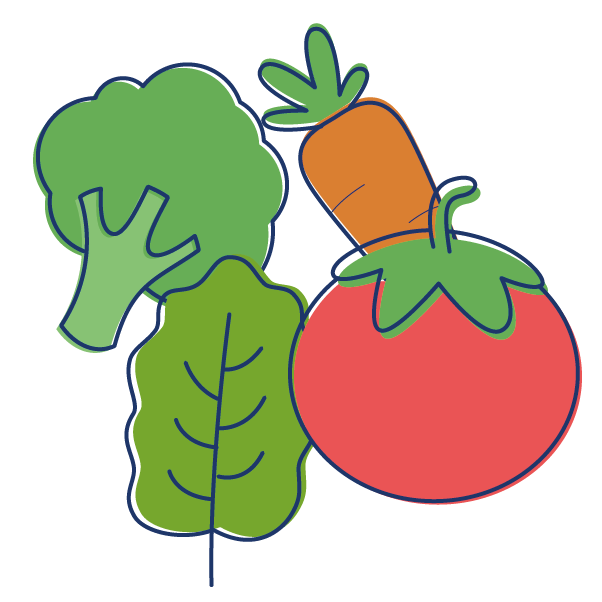 Many of the things that you eat – essentially everything that doesn’t end up going straight through to you faeces – is absorbed into your blood stream. Both the good and the bad. The good things are needed for your body to function properly and your blood carries them to where they are needed in the body. The bad things, like some fats, can block up your blood vessels and cause problems for your blood with the good stuff to get wehre it needs to be. The amount of exercise you do is important for your overall health – both your heart and the rest your body. Ideally, a little bit of exercise each day is best – it doesn’t have to be high intensity, just walking to the supermarket can make a difference! Physical activity is closely linked to obesity because it affects how much energy your body consumes each day. It also “trains” your heart, helping it to become stronger and able to push blood around the body more efficiently, which is a great thing for your health. Often the fact that your job can have an impact on your heart health can be a bit of a shock. But when you think about it, it makes sense. You probably spend 8 or more hours a day, five days a week at work. That’s nearly a third of your time, and about half or the time you’re awake. What you do in that time is clearly going to have an effect on your health. There are two main workplace factors that can affect your heart health. 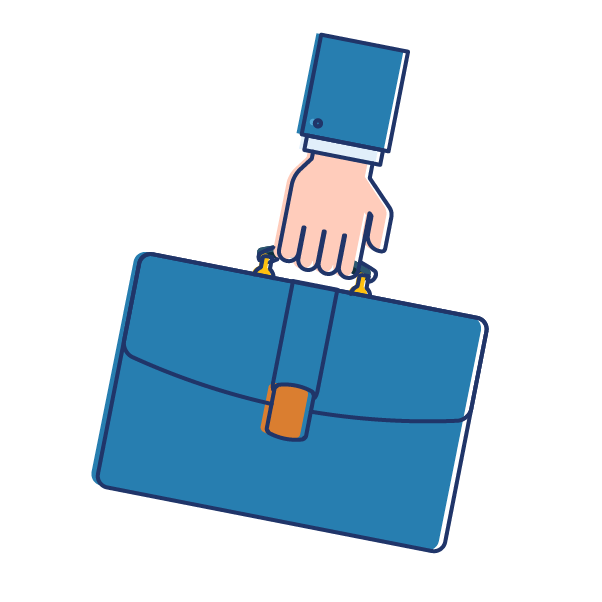 Inactivity – Office workers, I’m looking at you. It’s difficult to get active and keep your blood moving through your veins when your job is to sit and work. If possible, try to get into the habit of getting up and taking a short walk (even just five minutes) at least once every hour. Stress – This has a huge impact on your heart and overall health. Ongoing stress puts pressure on your heart to work harder and doesn’t give it room to just relax. If your job is stressful, try to consciously take time out to relax and come up with ways to reduce stress. The things you occupy your time with as part of your lifestyle can also have an impact on your heart. Just like at work, if you have a stressful home situation, your heart can suffer from the effects. Physical activity is a great was to relieve stress and help improve your overall health. Additionally, certain activities can have negative results, like drinking alcohol and smoking. If you smoke, your risk of heart disease (and other health conditions) is increased and continues to rise with more frequent smoking. Interestingly, moderate alcohol intake can actually be protective and decrease your risk of heart disease – this only goes so far though. A small glass of wine each day can be a positive thing but too much increases your risk again! 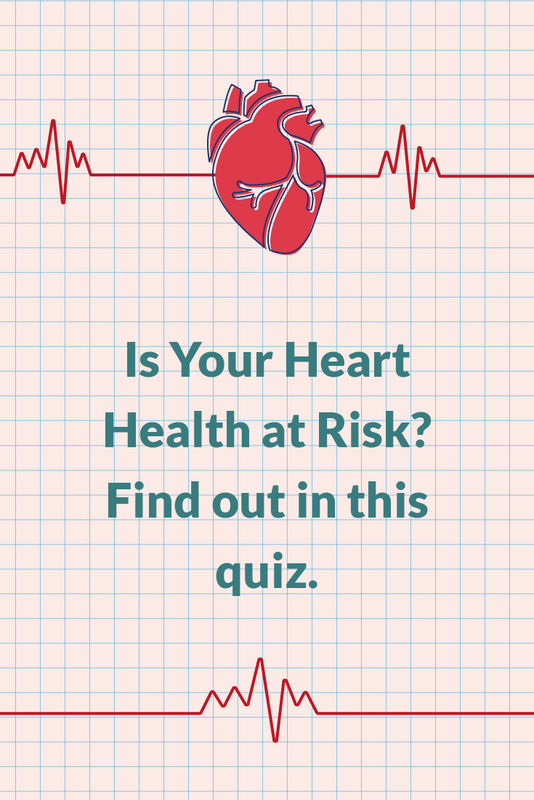 In this test, there are a number of questions designed to help determine you heart health risk. Here’s how it works. Get a piece of paper. For each question, write down the number of points for your answer. Be honest – this quiz is just for you and no one else needs to know the results. When you’ve finished answering the questions, add up the points and divide by the number of questions you answered. According to your final number, find your result at the end of the quiz. You don’t have to answer every question if you don’t know the answer, but you’ll get better results if you do. Simply add up all the numbers you wrote down, then divide the total by the number of questions you answers. Your heart is in good form and is at low risk of disease. 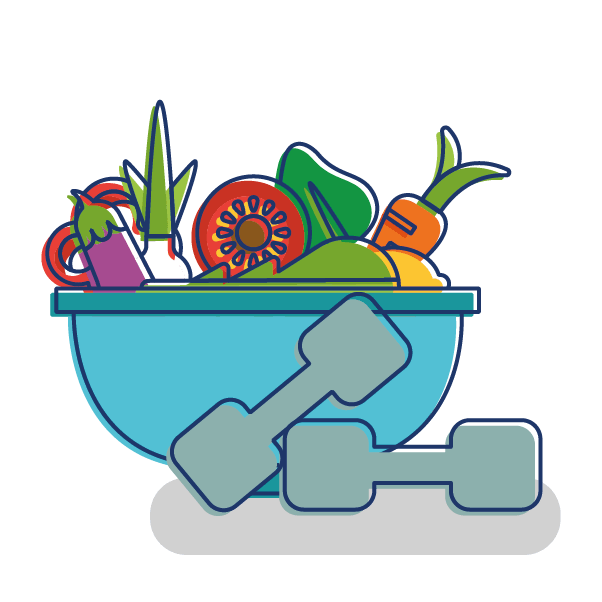 Keep on eating a nutritious diet and staying active in your day-to-day lifestyle and you are doing the best you can to protect the health of your heart. 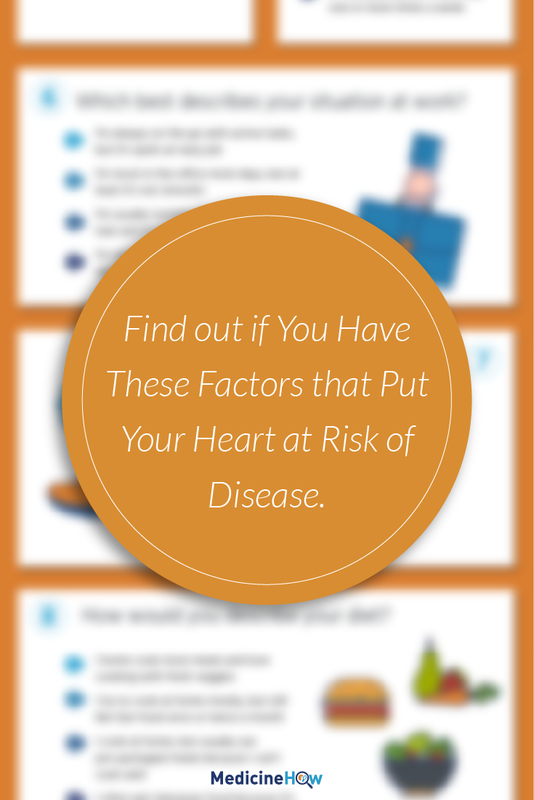 You are at medium risk of heart disease, according to your risk factors. It could be a good idea to go into your local pharmacy to get you blood pressure tested, as this is often one of the first signs your heart is at risk. 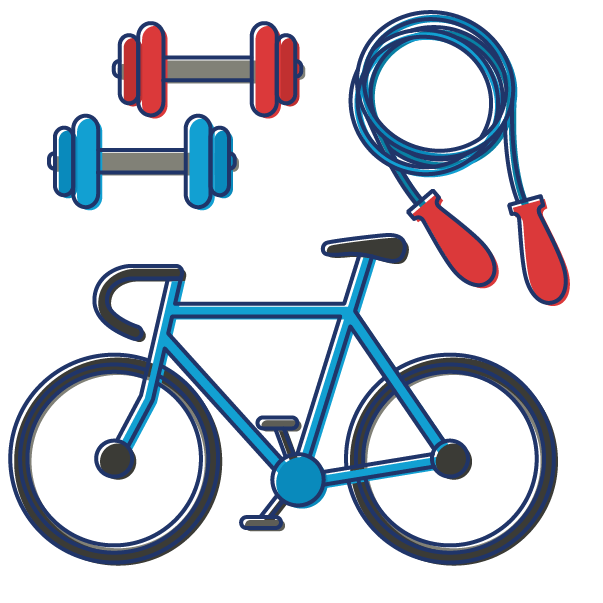 Try to work out if there are any parts of your lifestyle that you could improve to protect your heart. A nutritious diet? An active lifestyle? A fulfilling job? You’re getting most things right, but there are a few areas you could improve to help your heart. According to your answers, you have a high risk of heart disease. If you haven’t already, you should talk to your doctor or pharmacist about your health risks and what you can do to protect your heart. Try to think about which aspects of your lifestyle might be contributing to your high risk (go back to the risk factors, if you need). Often, simply focusing on eating well and staying active can make a big difference, particularly if you are overweight. The good news is that you know that you’re at risk and you can do something about it. You have an extremely high risk of heart disease. You should talk to your doctor about your health risks and what you can do to protect your heart as soon as possible – the earlier you take action, the better. Consider which point you might need to improve and try to come up with an action plan to work towards your goals. You don’t have to do everything at once; slow but continuous progress is the best way to create change. It’s probably a good idea for you to rethink your lifestyle, including your diet, physical activity, and employment. Just to be clear, this survey is meant as an indication only. 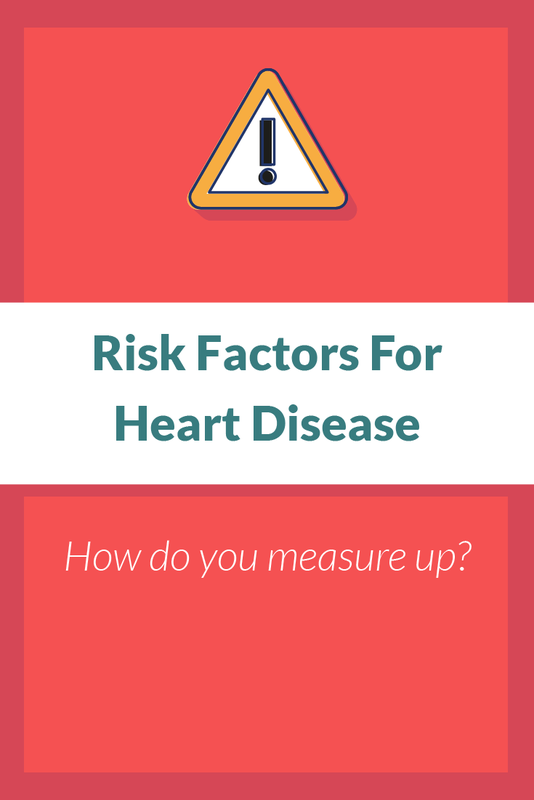 I made it up for a bit of fun and to help you determine the risk of your heart health, but it is certainly not the final truth. If you’re worried about your health, please talk with your doctor about your individual concerns. That said, I’d love to hear what your thoughts of the quiz. Was it accurate for you? Or was it a terrible waste of time? Either way, I want to know what you think!